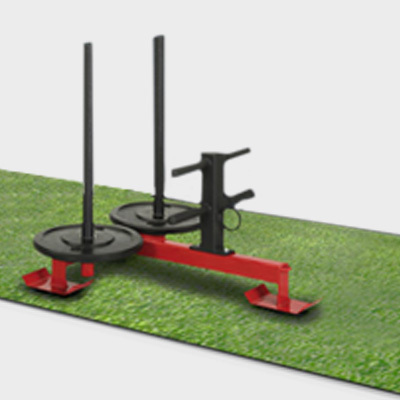 This Astro Turf is a high quality sled track suitable for indoor and outdoor applications. 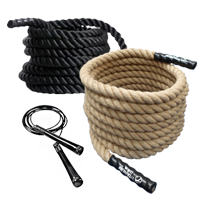 The high yarn count means a very tight weave with minimal directional wear and tear even without the use of fillers suitable for running, fitness and sled use. 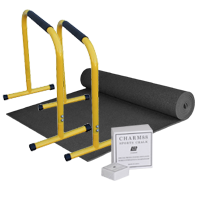 2m x 20m track is pre stitched with a centre white line (100mm wide) which is actually made from white yarn rather than being painted on, which ensures the lane marking will remain even under heavy use. 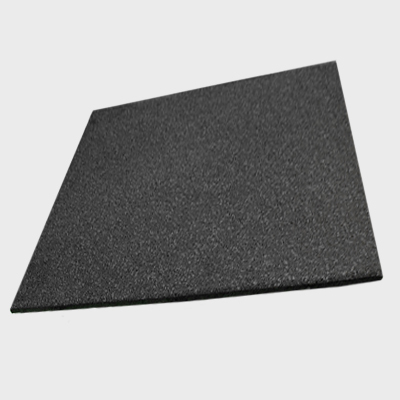 The turf is cut to a perfect rectangle shape for easy and quick installation without specialised skills or knowledge required. 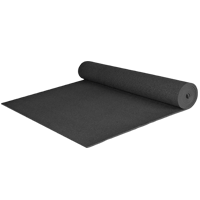 We do recommend that the turf be installed using an artificial grass adhesive available from flooring supplies and hardware stores. 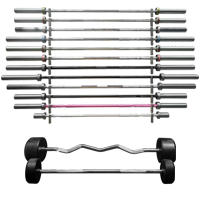 You can extend or widen the track to suit your facility by adding rolls end to end or side by side to get your desired area covered. 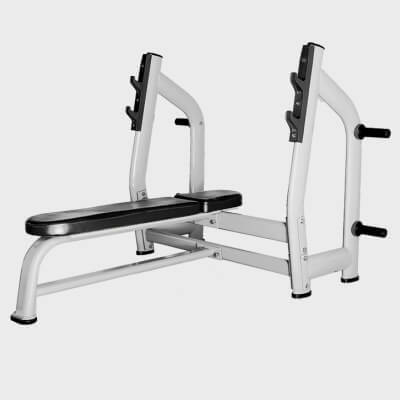 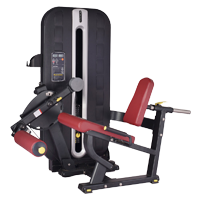 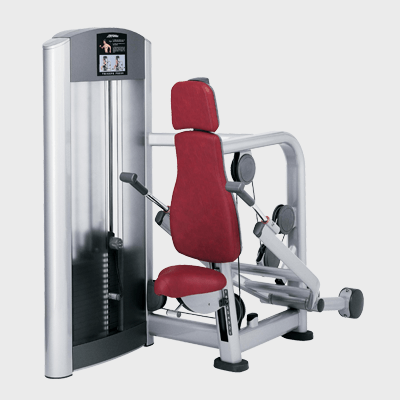 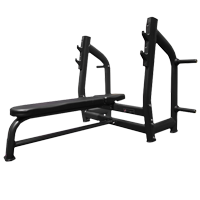 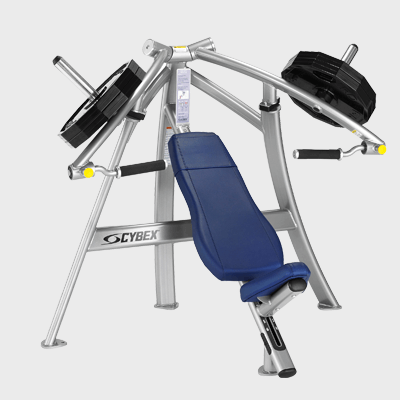 This adjustable bench is ideal for use on its own or in conjunction with power racks and rigs. 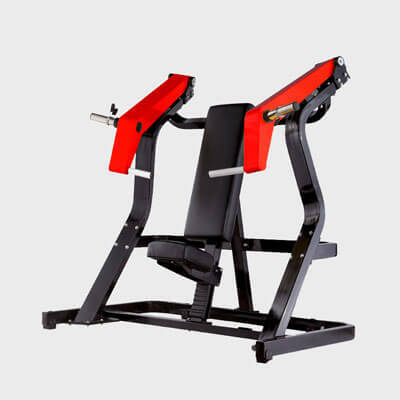 The design makes it really easy to adjust to multiple different angles for both the backrest and seat. 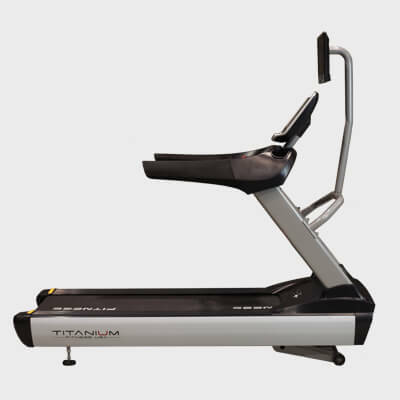 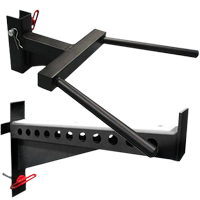 The frame is engineered using heavy gauge premium grade steel and power coating. 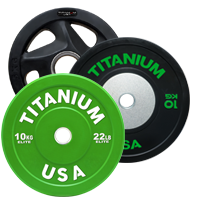 Titanium USA™ Premium Competition Plates have been engineered for use at the elite level. 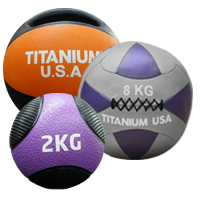 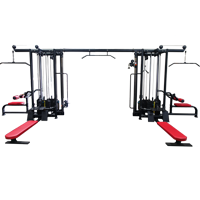 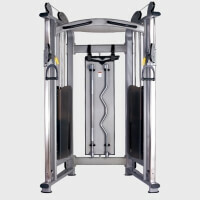 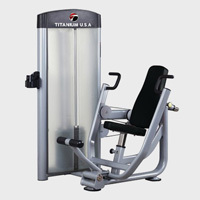 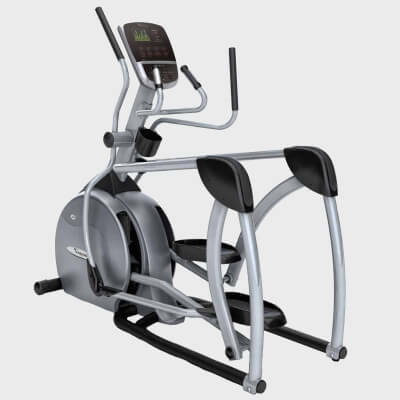 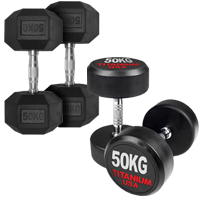 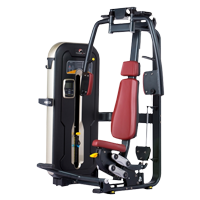 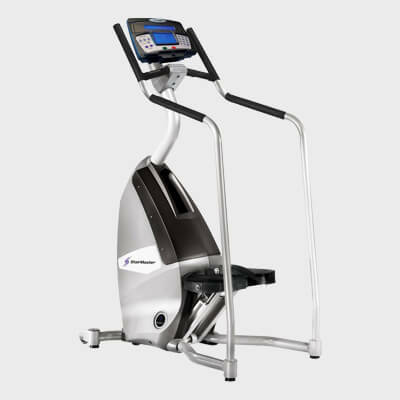 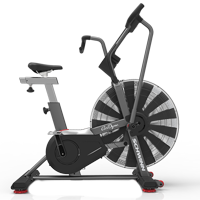 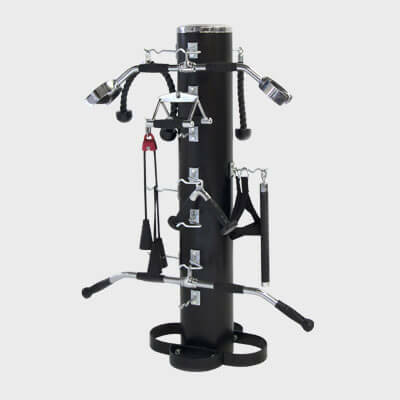 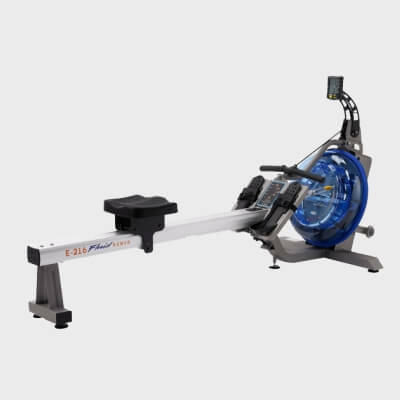 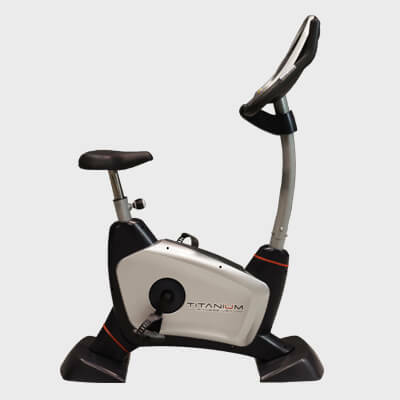 They can handle high repetitive use in any CrossFit or commercial facility. 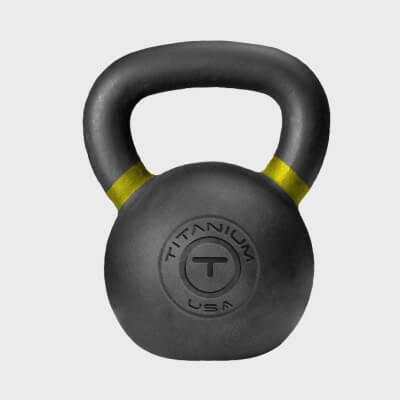 If you want the absolute best Premium Grade Bumper available, buy these Titanium USA™ bumpers and never again will you settle for inferior brands. 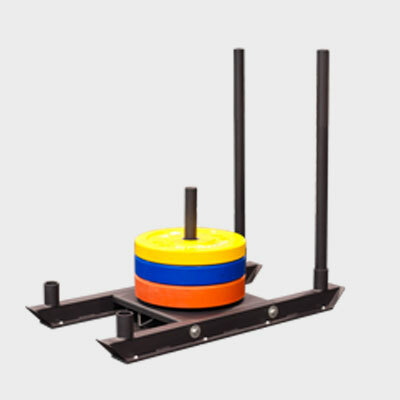 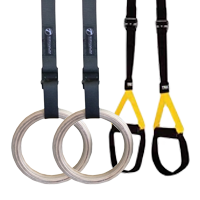 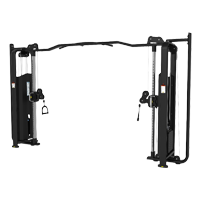 64mm Power Bands are designed for use with racks and rigs or on their own. 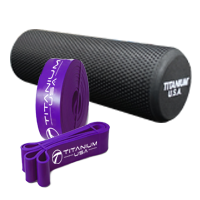 Bands are ideal for stretching before, during or after a training session. 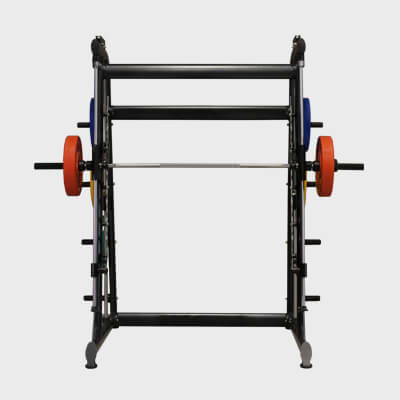 They can be used as spotters to ensure safety during training or they may be attached to squat benches and racks for additional resistance to weight training.